4000 Gantz Road is a 82,520 square foot distribution facility. 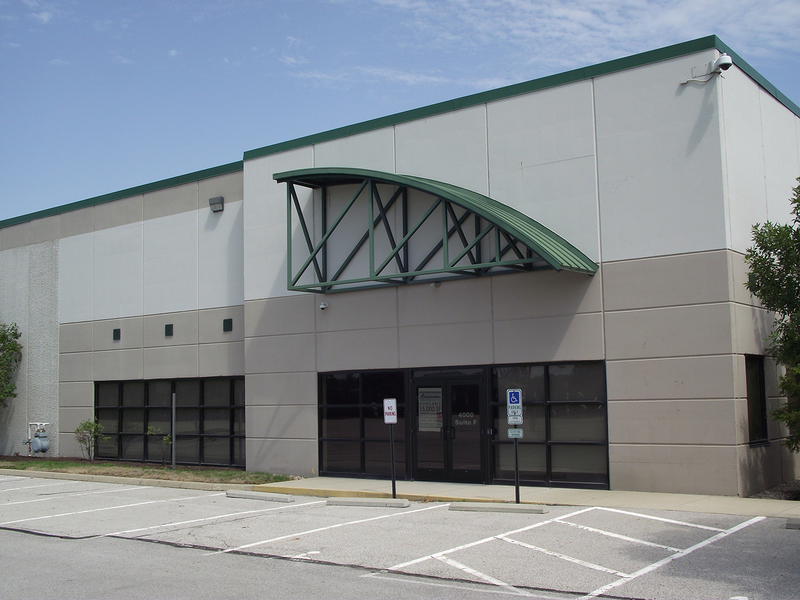 Built on 6.55 acres of land the facility provides ESFR sprinkler system, 22’ clear ceiling heights, 10 dock-high and 4 drive-in doors, and 156 parking spaces. The property is located in Grove City, a vibrant Columbus submarket.